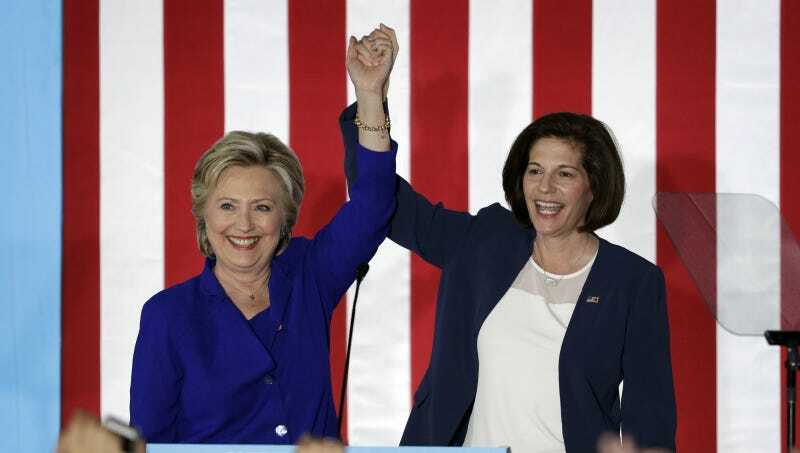 This is turning into an unspeakably heartbreaking night, but there are real victories too: Catherine Cortez Masto has been elected to the U.S. Senate in Nevada. She is first Latina senator in the history of this country, and won despite the Koch brothers spending millions to try to defeat her. Cortez Masto was backed by EMILY’s List, the powerful PAC that supports pro-choice Democratic women candidates, who are congratulating her tonight on a historic win. Let’s take the good where we find it.